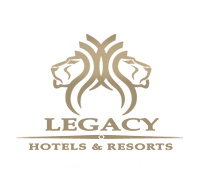 Join our free Legacy Lifestyle membership and receive up to 20% discount on bookings and further rewards back. Experience our hotels, resorts and bush lodges. 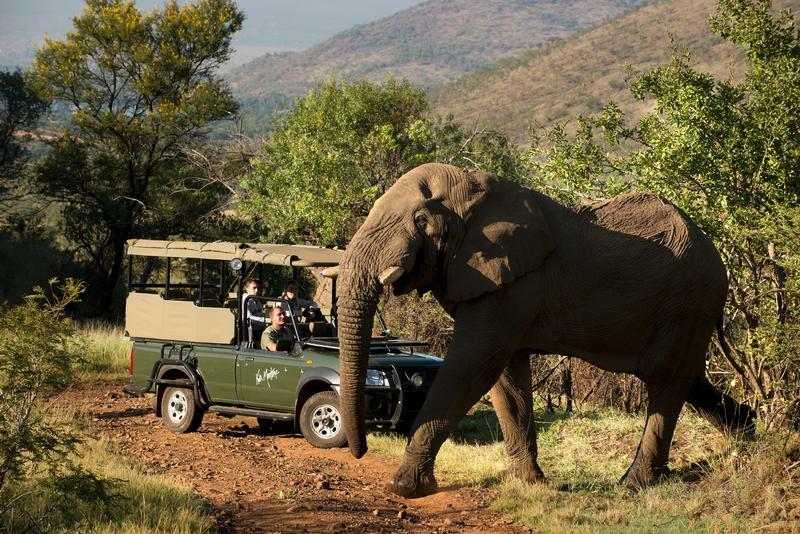 Bakubung, where the Big Five roam, a mere two-hour drive from the hustle and bustle of Johannesburg and ten minutes from Sun City, lies a place of breath-taking beauty and serenity. 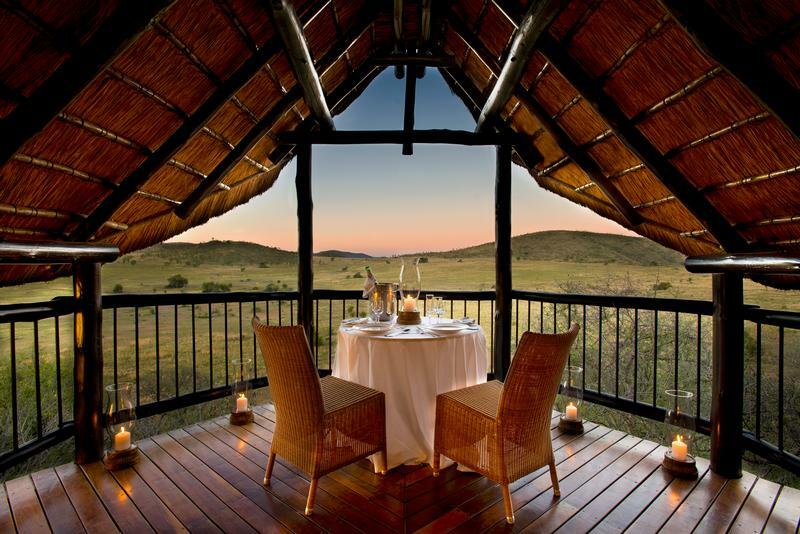 Luxury accommodation in the Pilanesberg. Kwa Maritane Bush Lodge is where Mother Nature and guests meet in perfect harmony, located on the slopes of an ancient volcano. Luxury chalets perfect for a romantic getaway. 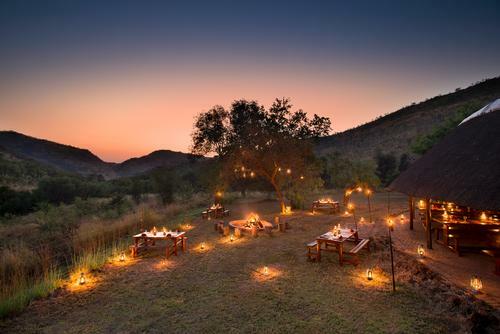 Nestled against the side of a hill surrounded by the mountains of the Pilanesburg National Park, overlooking a waterhole and savannah plain, lies one of the most well-known Pilansberg lodges- Tshukudu Bush Lodge. Copyright © 2019 Legacy Hotels. All rights reserved. The Legacy Group brand and logo are trademarks of the Legacy Group.